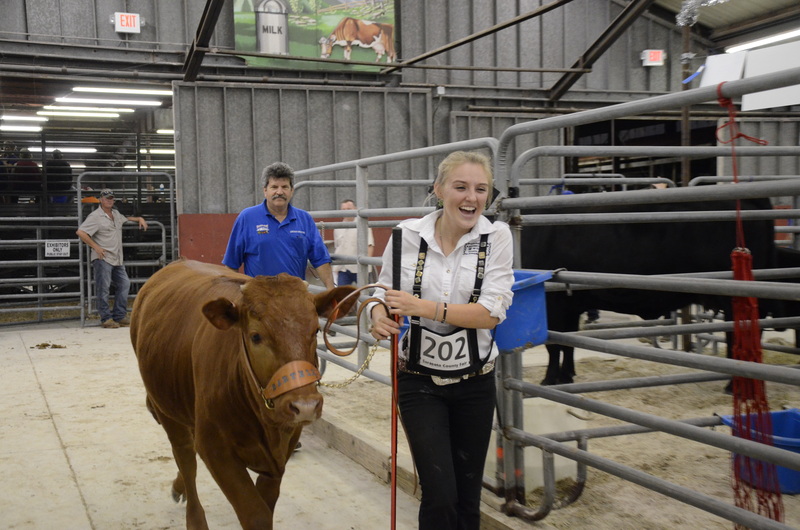 Delanie Bartell, 17, was in tears after winning reserve grand champion in the 4-H beef breeding show. “I wanted to win a belt buckle before I graduate next year,” she said. Published March 29, 2015 at 3696 × 2448 in Singles Portfolio.